Store Fixture Solutions as Smart as You! You’re the expert on your business; our goal is to be just as expert at ours to meet your needs. Whether you are big or small, well established or just starting out, it’s your vision that’s important. We respect that. We treat every customer as unique. Every customer has different needs. Our first step is understanding what your specific needs are so we can develop the right solution for you. We focus on providing solutions, not selling products. We are manufacturer agnostic in our approach and source from a variety of vendors to deliver a variety of solutions. We also do custom fixture design, production, sourcing and distribution. We go to bat for you to find the best way to meet your specific needs. We know service is as important as the product you buy. We pride ourselves on delivering knowledgeable advice, timely and proactive response, open communications and competitive total prices. 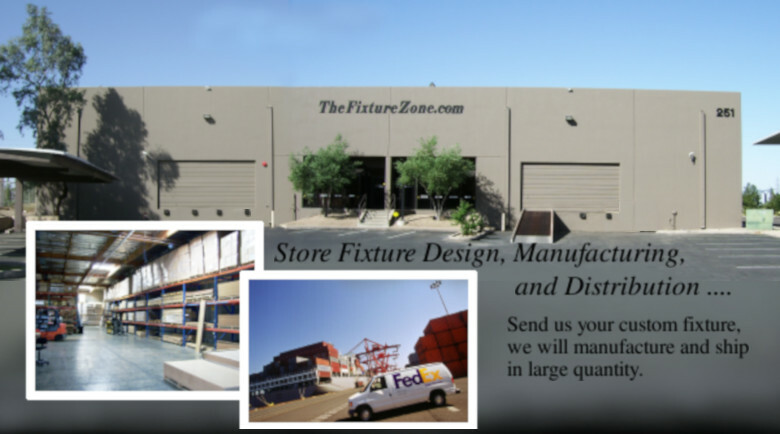 We are in Phoenix, AZ and have an attractive, convenient showroom and warehouse packed full of many of our products. 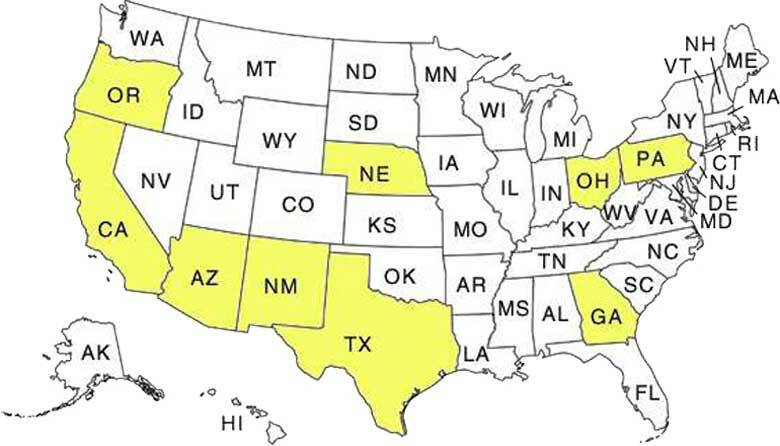 We offer local pickup to help our Arizona customers avoid the high cost of shipping and ship to customers nationwide from the following 9 states to minimize shipping costs, depending on stock levels and availability. We also ship containers directly from Taiwan and China. 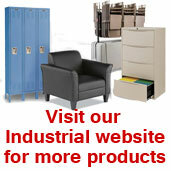 Our on-line catalog carries a broad range of our products, but we also carry products not on our website. Browse our catalog online; if you don’t see what you need, please let us know. Contact us at the number below or visit our Get a Quote page to get the ball rolling. In addition to stock fixture and supplies, we also support custom display needs from design to samples to final sourcing. We design, develop and produce custom acrylic, metal and wood fixtures to meet your particular needs. Thanks for visiting us. 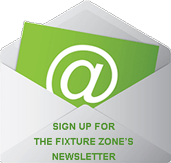 Let us show you how our smart approach to fixtures can complement your smart approach to your business! We are located just south of the downtown Phoenix Phoenix Convention Center.